Serving children of all religious and ethnic heritages. Here at St. Mark's, we know that beginnings matter. Each child's self-esteem is grounded in their love for learning and others. Our foundation is built on cooperative efforts betweens parents and teachers to provide an enriching learning experience for all children. 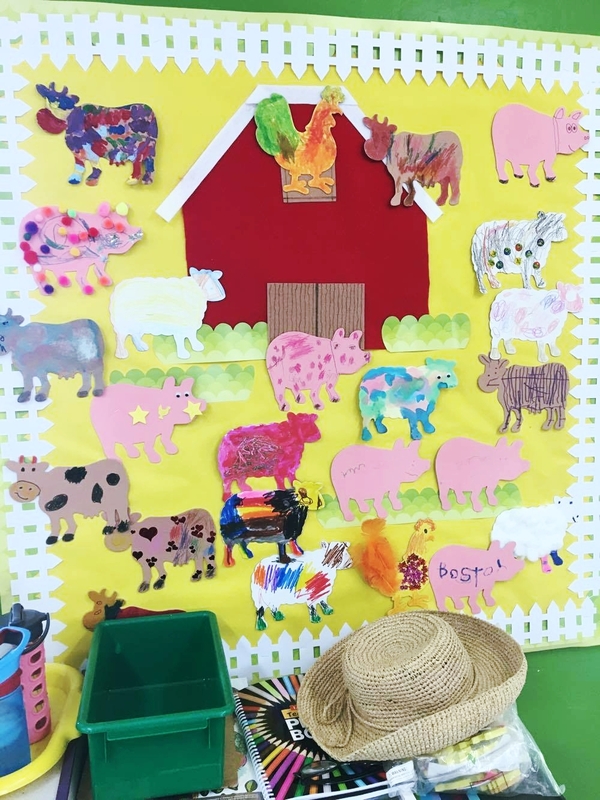 From arts and crafts to science projects, our curriculum is focused on hands-on learning and stimulating each child's curiosity of the world around them. Children learn to make choices within safe limits. We encourage an "at-their-pace" attitude towards preschool and early childhood learning. Our students learn social and intellectual skills to successfully prepare them for elementary school. Our classrooms and playgrounds are designed to meet the small and large motor skills of young children. We foster a safe learning and playtime environment for every child.